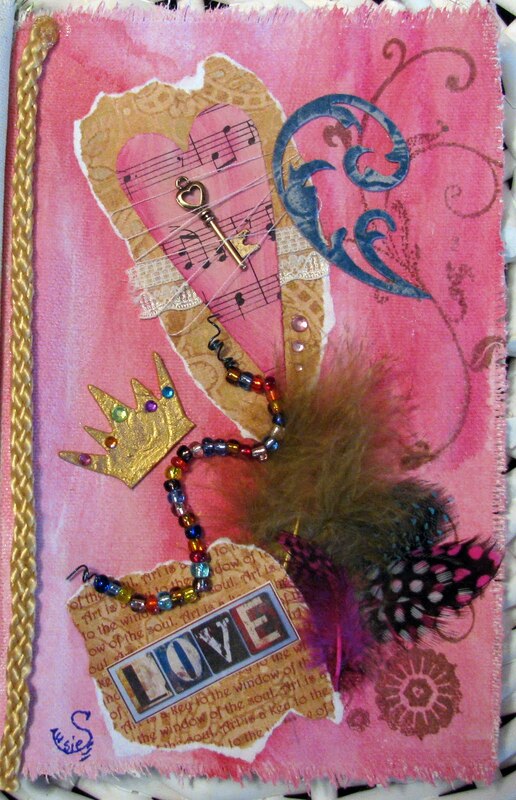 I finished up the page in Serena's journal and sent it on its way to the next artist. It was fun putting the page all together. On the paper in the lower left corner, I have the words "art is a key to the window of the soul" repeated. Be sure to check out the other participant's websites. They are listed in an earlier post. Thanks for stopping by. Love the heart all wrapped, and i see your love for feathers and very wise quotes, your very own personal touch. I love this, Susie! It's just beautiful. 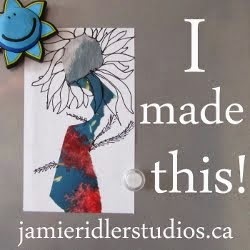 I'm so excited about getting my very own journal packed with all of this luscious artwork at the end!